Where nature meets modern convenience… A young, active, and ever growing neighbourhood with plenty to offer is set behind an impressive mountainous and ocean backdrop with views of the Stawamus Chief, Garibaldi and Howe Sound. Tremendously walkable, Downtown is home to ample independent cafes, retail shops and professional businesses with a variety of property types including new build townhomes and condos just blocks from nature and parklands. An assortment of young, active, outdoorsy professionals, entrepreneurs and young families. Artists, musicians, water lovers, water babies. Tremendously walkable, Downtown is home to ample independent cafes, retail shops and professional businesses centralized around Cleveland Avenue. With family homes, townhomes, and condominiums set on quieter streets (compared to a typical downtown area) your home will be a few blocks from a natural area be it the Marina and Mamquam Blind Channel, the Estuary, or Howe Sound. A walk in the morning by the marina to Nexen Beach or into the estuary trails to explore the tidal mudflats, marshes and wetlands. Stop off at a coffee shop on your way to work or set up your mobile office downtown. Afternoons could feature a variety of water sports such as kite-surfing, wind-surfing, SUPing, sailing and boating. Followed by a number of possibilities to dine out or grab an evening drink. Nexen Beach, access to the ocean. Popular for wind water sports, dog friendly. The downtown core streets Cleveland Ave and 2nd Ave are surrounded by nature; Howe Sound, the Estuary, Nexen Beach, and Mamquam Blind Channel.  Diverse single-family homes, townhomes and condominiums with modern low to mid rise new construction. A diverse neighbourhood in Squamish with all types of dwellings. Single-family homes range from older character homes, new builds, single level and multi-level homes, some with suite potential. 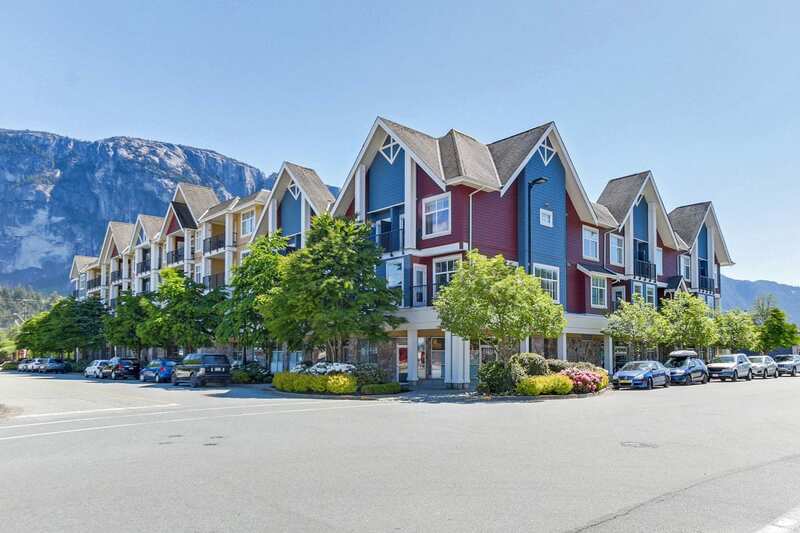 There is a community focus on densification of Squamish’s downtown core bringing many new townhome and condominium developments. Having your cake and eating it too… proximity to nature whilst being “downtown”, walkability, locally owned feel, scenic views. Close proximity to daily necessities from groceries and dining to walking trails and water sports with a spectacular backdrop of ocean and mountain views.